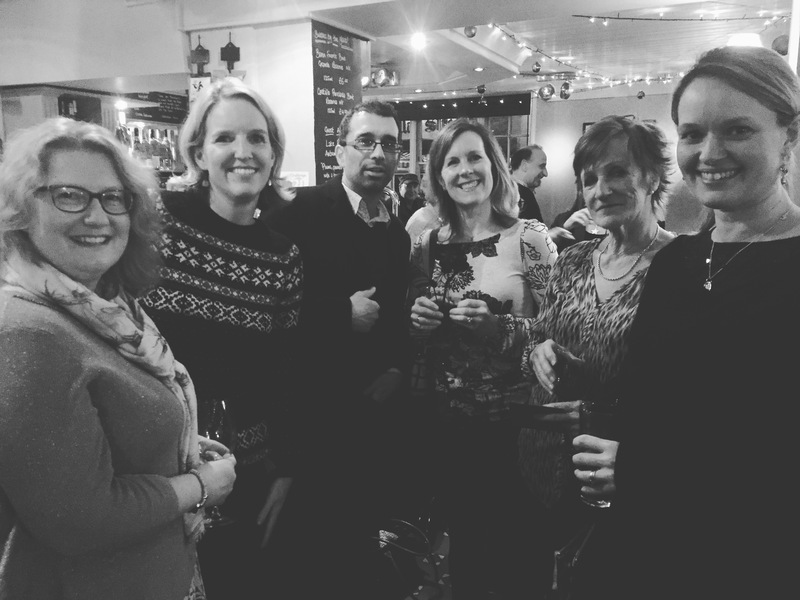 Our Christmas Party at The Black Boy Pub in Sevenoaks was great fun! So good to spend time with so many of you. Merry Christmas Everyone! Our Christmas Concert was a beautiful evening of singing, bringing together five of our SingingNation choirs to celebrate Christmas together. 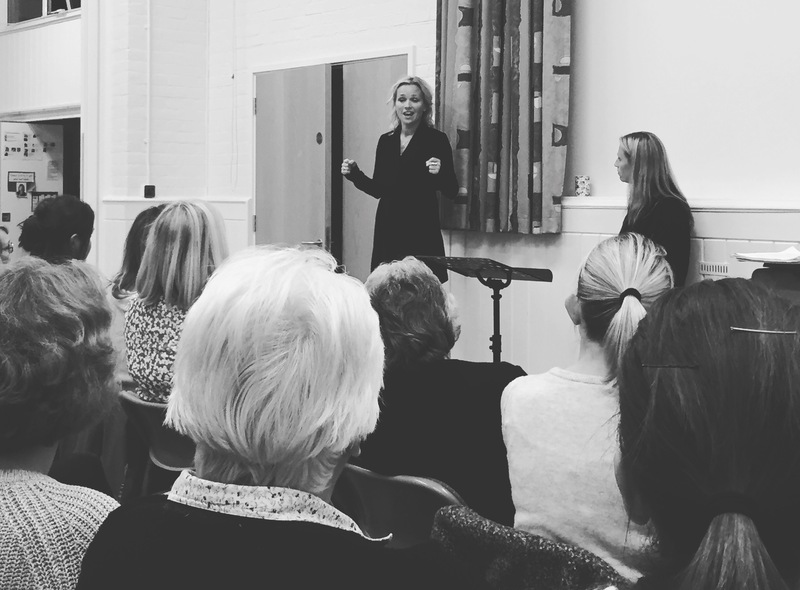 We performed at the Vine Baptist Church in Sevenoaks to a wonderful audience of our friends, family and members of the community. Well done to each of our singers, choir leaders and volunteers for making it such a memorable night. We had over 100 singers performing in total, including our SingingNation Kids! Today we were invited to Abbeyfield to sing carols at their Christmas Party. It was such a privilege to meet the residents at Abbeyfield and sing together. Thank you for having us! 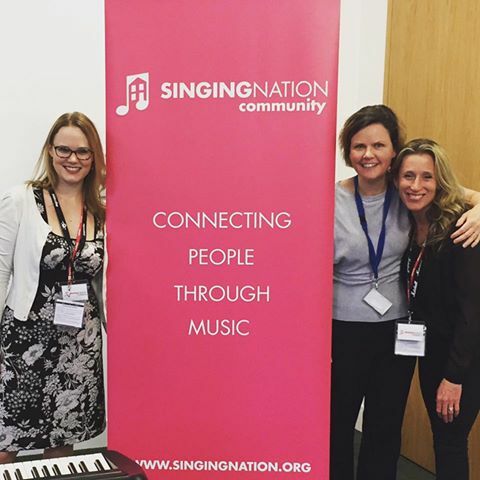 Well done to our SingingNation Tunbridge Wells Choir! 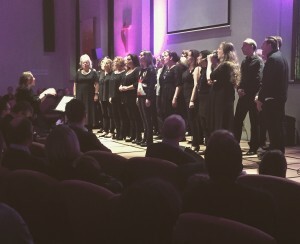 We had a fantastic showcase this evening with the choir performing four songs to our audience. Many of our Tunbridge Wells choir have only been singing together for 9 weeks and should be very proud of all they have achieved in such a short time. 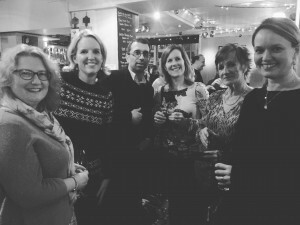 It was a great evening, enjoyed by all there! 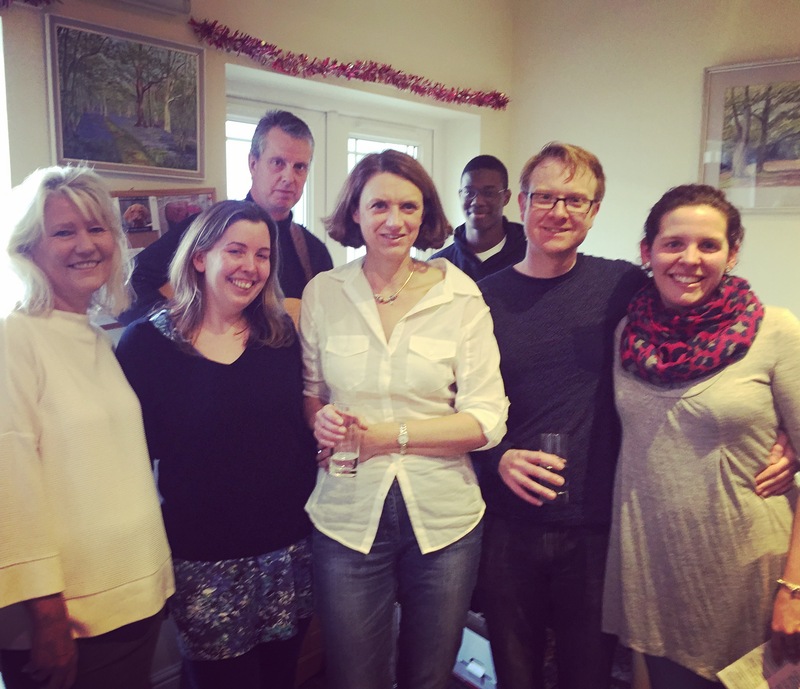 Well done to Matt & Adri Mowle for leading and conducting this wonderful group of people! Our team had the privilege of running a choir session in Old Street today for colleagues to sing together during lunch break at their office. There was so much fun, laughter and some fantastic singing! 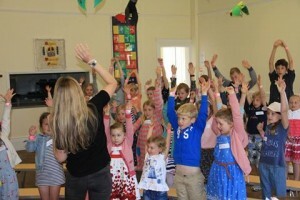 Half Term Kids Choir Fun! We had lots of fun at our children’s choir workshop this half term! 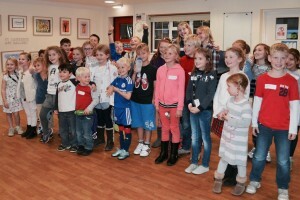 These guys loved learning some fun songs and performing them to their mums and dads at the end of the day. You all sounded fantastic and should be very proud of yourselves! 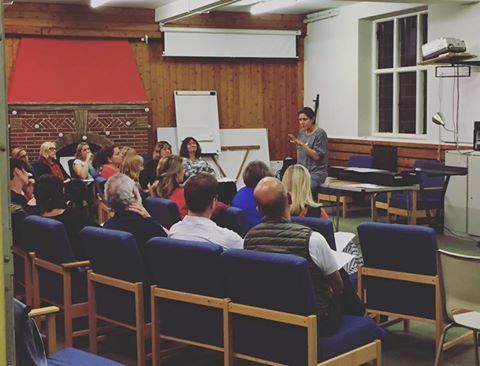 We were delighted to welcome special guests Aril and Aina Schold from Stavanger Gospel Company to our Sevenoaks Choir rehearsal! They wowed us with their beautiful voices and taught us some of their own gospel music. It was a brilliant evening! 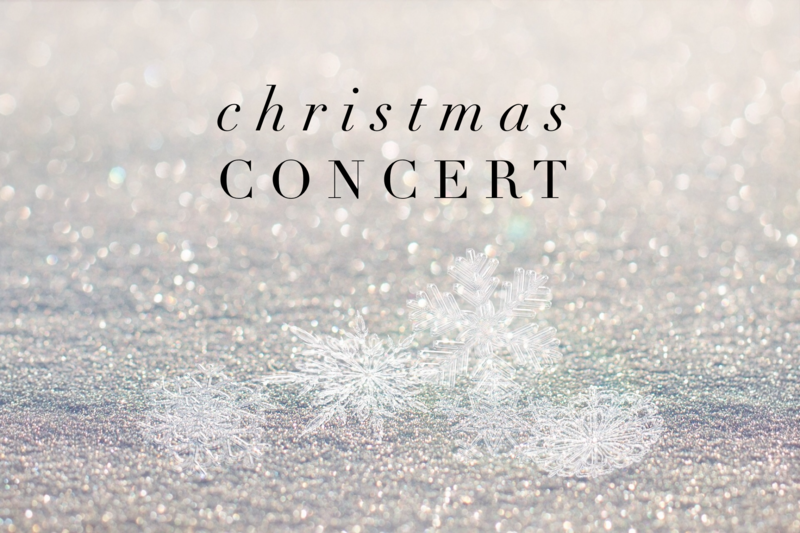 We’re excited to announce that our SingingNation Christmas Concert is coming up soon! Our choirs will perform on 3rd December 2016 in the beautiful festive setting of The Vine Baptist Church. 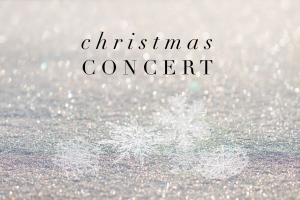 We’d love to invite you to come along and hear our four community choirs perform a mix of gospel, pop and Christmas music! 6.45pm Doors for 7pm start. Tickets are £5 for adults and £3 for children under 12. Contact beth@singingnation.org for tickets. Children’s Choir Workshop this half term! On Friday 28th October we are hosting a children’s choir workshop for ages 3+. It’s going to be a fun afternoon of singing followed by a chance for family and friends to listen to the children perform what they’ve learned. 2pm-4.30pm at St Lawrence Primary School, Seal, TN15 0LN. £12 per child. Contact beth@singingnation.org to register. This week at SingingNation Beckenham, we heard about the amazing work of CMIA. 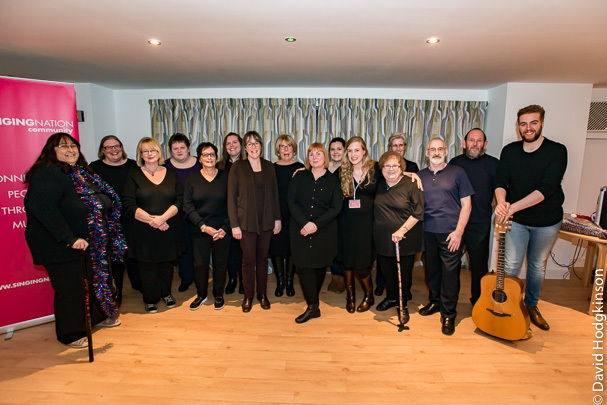 The projects run by Community Music In Action aim to afford participants the opportunity to experience first hand the positive impact of making music with others.​ If you’d like to know more about their amazing work make sure to check out the website. Welcome to the team, Lyndsay!